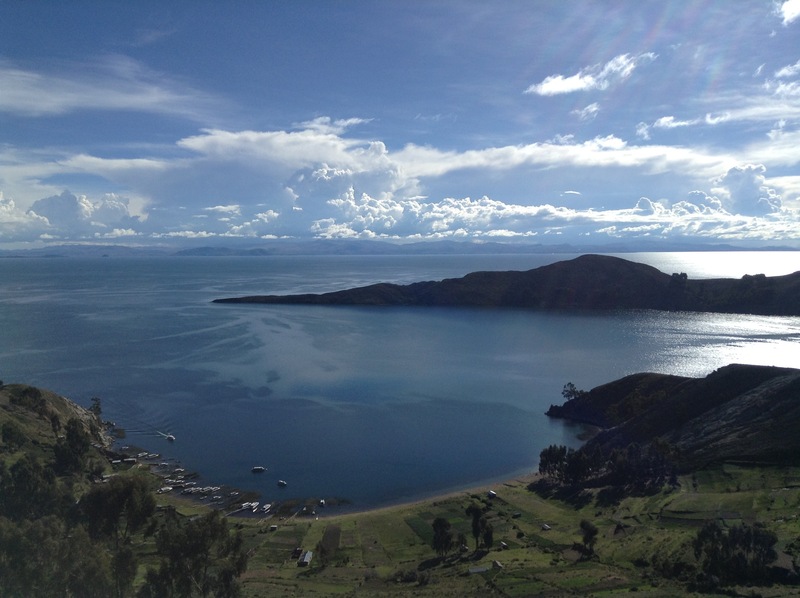 Some snaps of the famous lake titicaca the highest navigable lake in the world at 3812m. Which apparently means big boats float in it. 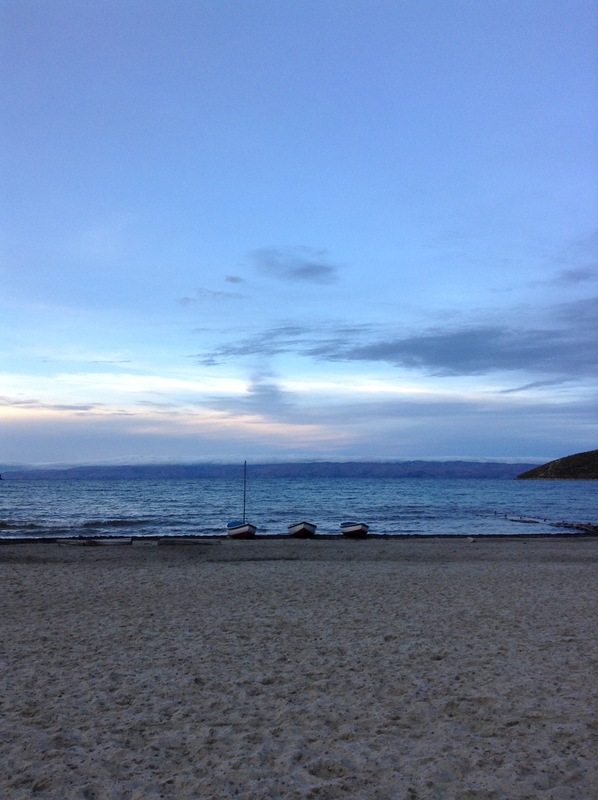 Last stop in Bolivia, sad sad times. A bizarre ritual I’m Copacabana where the local priests bless the car and its occupants with holy water, a top hat and some doilies. 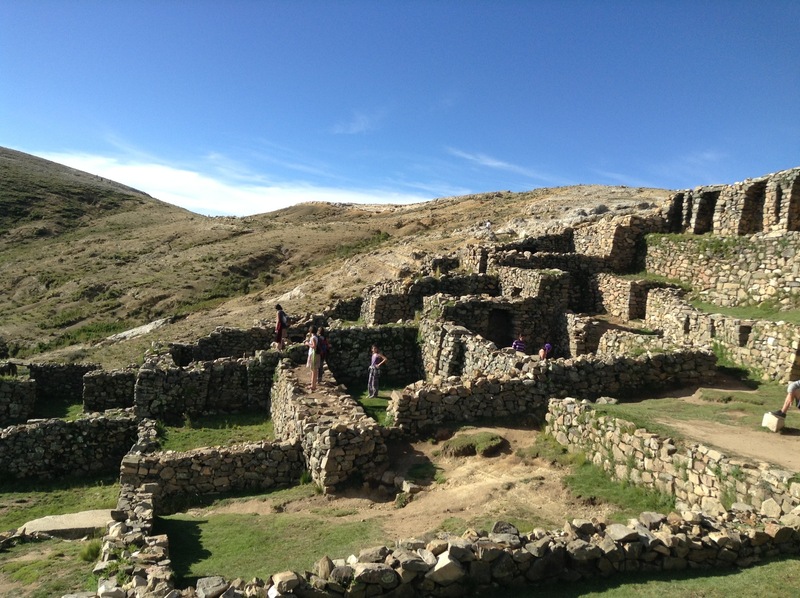 Another inca trail policed by almost every local on the island. The temple at the end of the road. 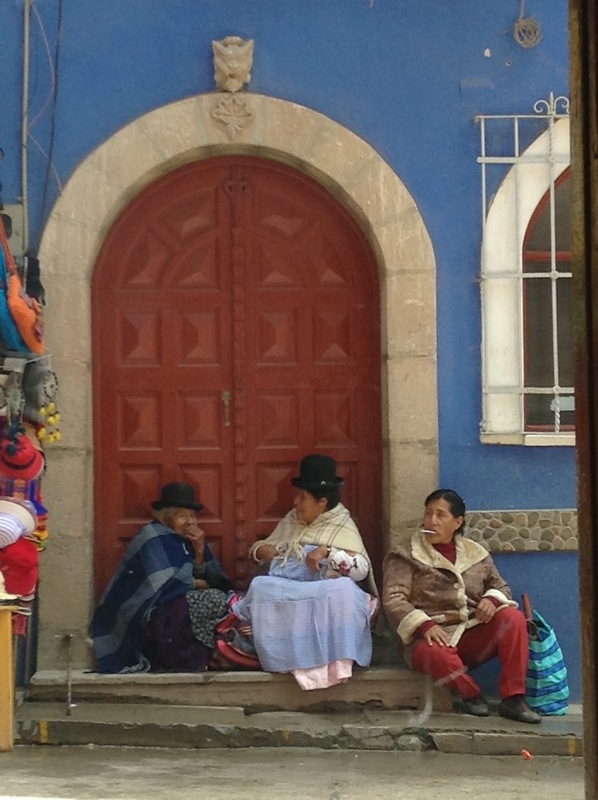 Some local Copacabanian stoop trolls. 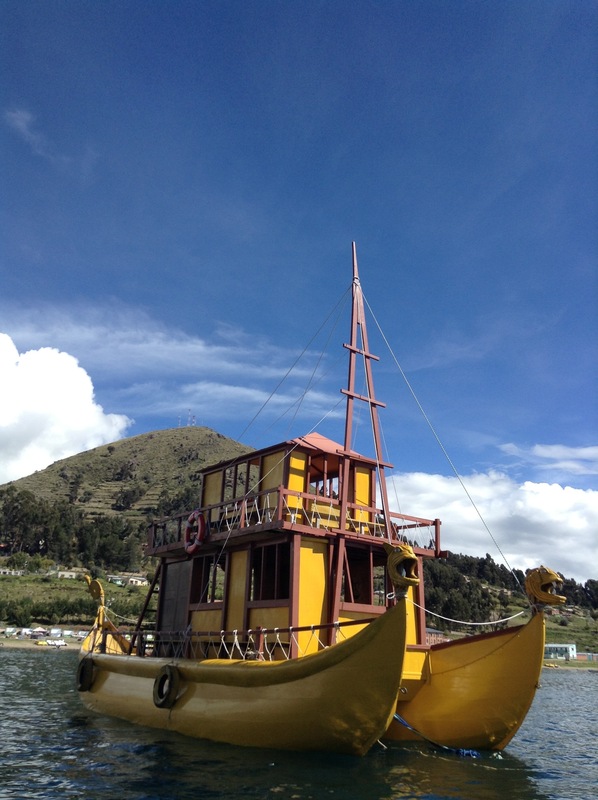 A funky twin hulled dragon boat. 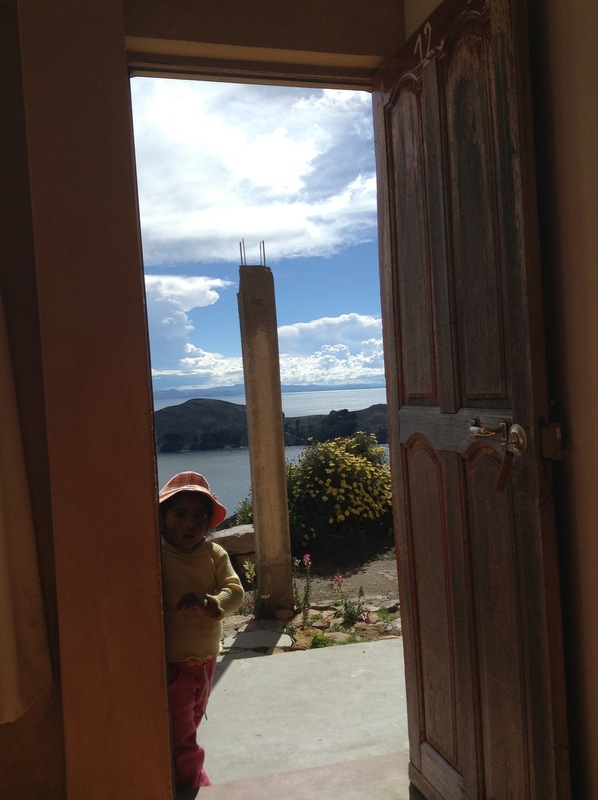 A creepy local child fishing for some “plata” at my hostel doorstep, whom I tried to teach a life lesson about the insignificance of money. Until I realised it was coming from the relatively rich gringo speaking to the probably poor islander child who just wanted chocolate. So she got chocolate instead. 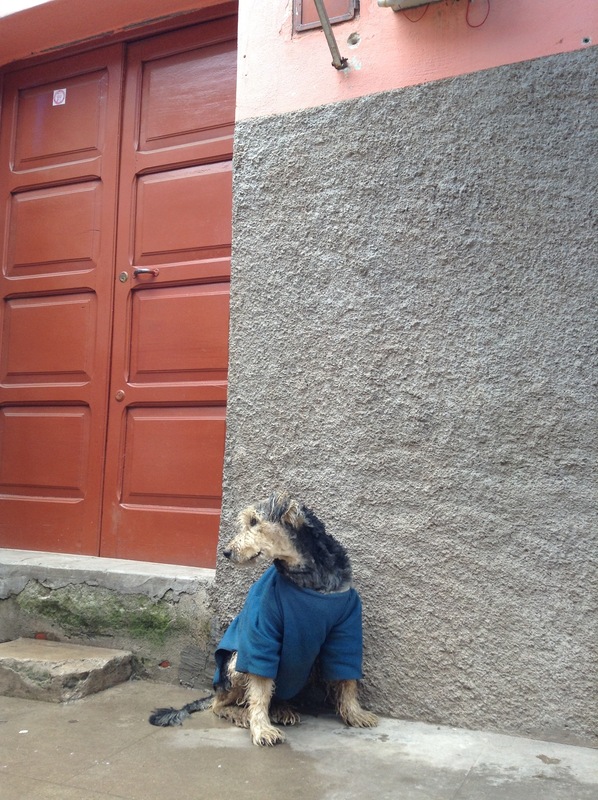 My favourite clothed perro in Copacabana.